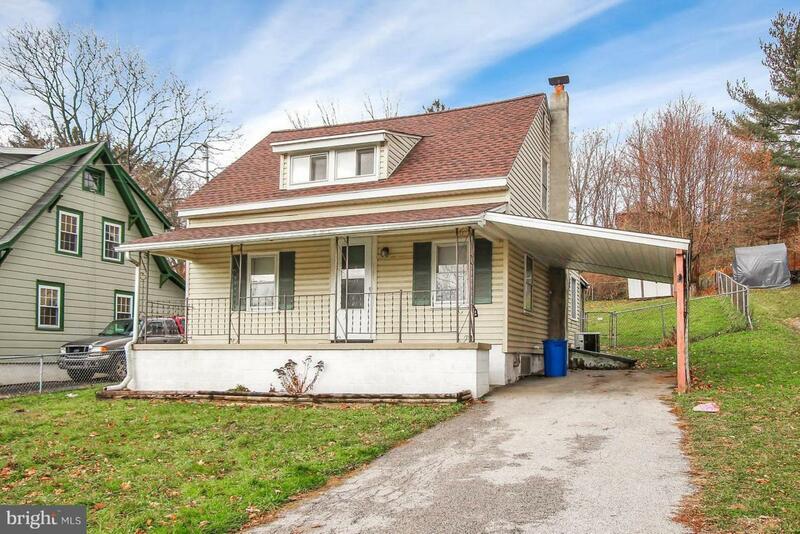 3 BR, 2BR Cozy Cape Code located in West York. First floor master bedroom. Front porch Great outdoor space with a fenced in yard. Close to York College and Downtown York! Newly installed Roof Jan 2019!